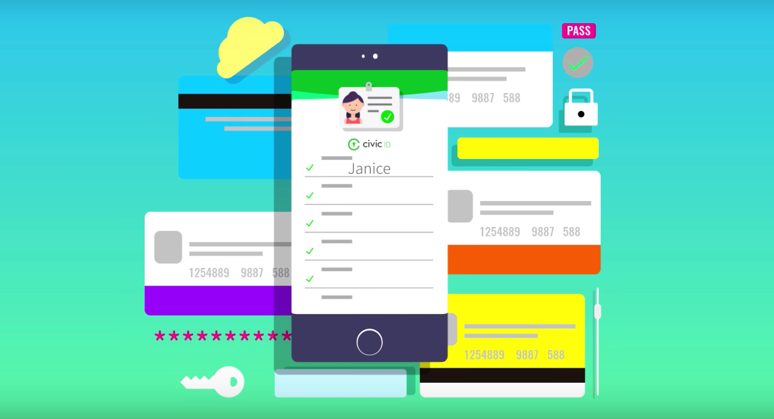 Screenshot of Civic YouTube video on the homepage. What if I told you that there was a technology that would make it nearly impossible for someone to ever steal your identity every again? What peace of mind would that bring you when doing any sort of transaction, whether financial or something like voting. 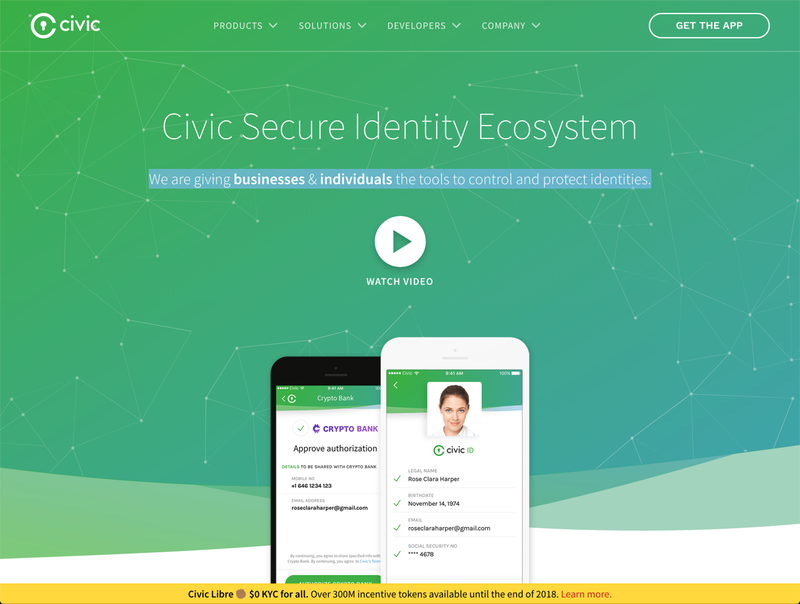 This is where Civic caught my interest with what it is trying to achieve using Blockchain technology–to decentralize the identity of individuals making it easier for us to be able to verify who we are when we need to do so. In the Blockchain landscape, this is one of the projects I believe has real potential to make things better for society. But I do hope they start to address groups of people who don’t have access to Civic. And this is why I’ve chosen to share three small things that Civic can do to make their website more accessible to people who access the internet using assistive technologies (AT), such as a screen reader, braille readers or magnifiers just to name a few. ✅ Recommendation: Add some CSS to make the links have visual cues. Here is a CodePen example of how to do this. ✅ Recommendation: Making the white text a darker color or darkening the green gradient. Here is an example of a green that would work. ✅ Recommendation: This require an outline to be set on focus as well. As an added bonus having a transcript of the video would give people another way of accessing the content. 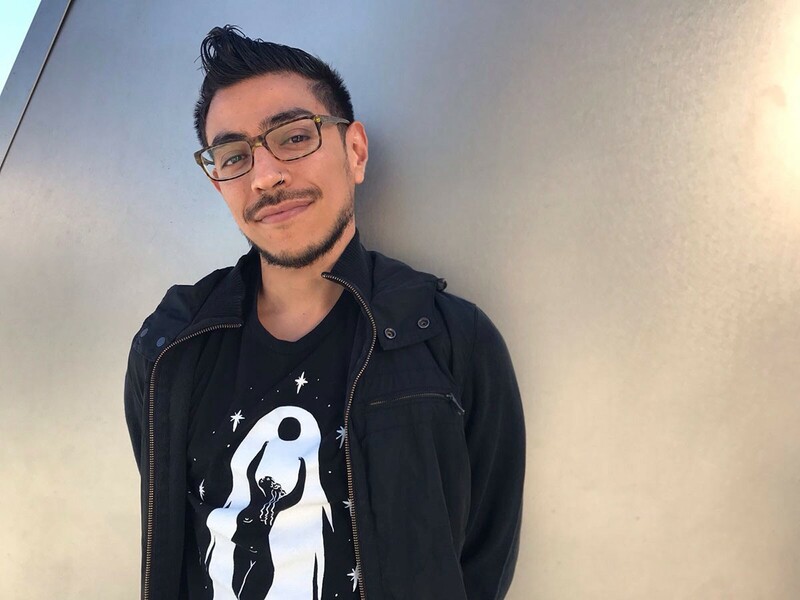 I’m a Full-Stack Designer at Flight Studio 1, where I focus on accessibility (a11y) as part of the user experience, front-end development, and graphic design. While looking at the interconnectedness and impact on society–which in turn, can help your business grow sustainably.